I’m writing to thank you for enacting the Community Solar bill. 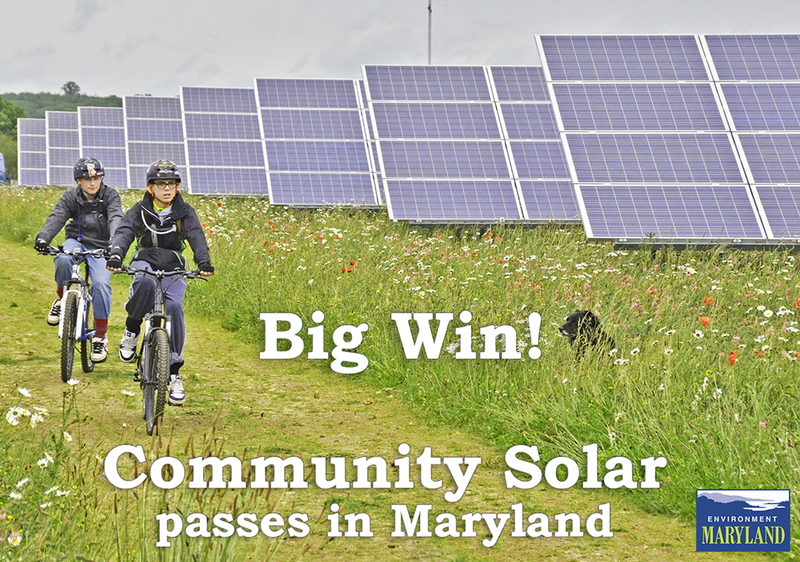 Community solar helps expand access to solar to those who’d not otherwise enjoy its benefits. 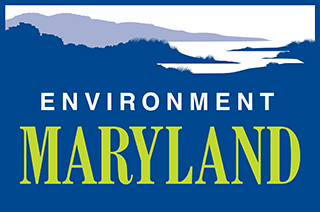 This bill will lay the foundation for much more solar in Maryland and I look forward to working with you to keep Maryland on track to continued steady growth of solar and other clean, renewable energy options.